Yellow House received 6 nominations including Best Experiential Marketing Event and Best Conference. 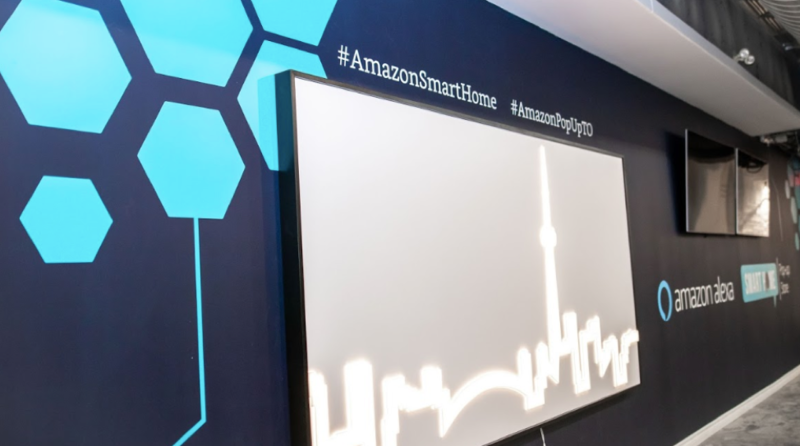 Best Experiential Marketing Event: Amazon Smart Home Pop Up produced by Yellow House Events. Best Public Event/Fair or Festival: Brookfield Residential Dockside Activations produced by Yellow House Events. 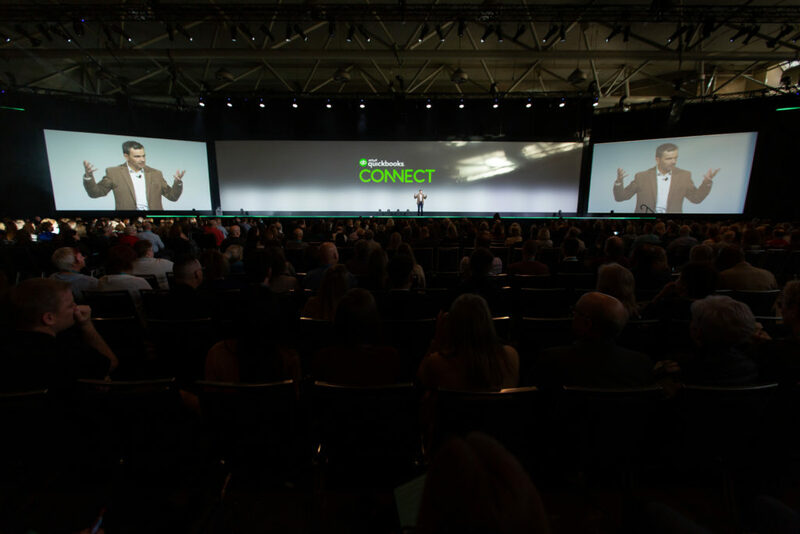 Best Conference: Intuit Canada, QuickBooks Connect Toronto produced by Yellow House Events. 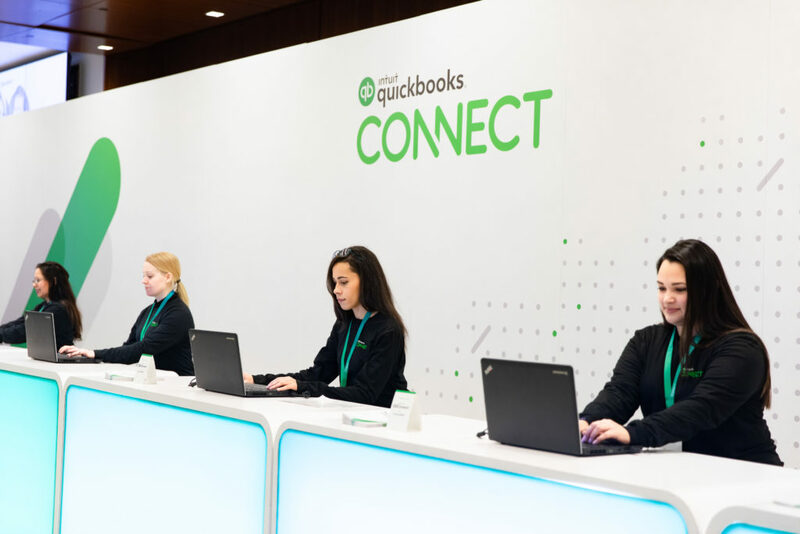 Most Outstanding Over $200,000: Intuit Canada QuickBooks Connect Toronto produced by Yellow House Events. 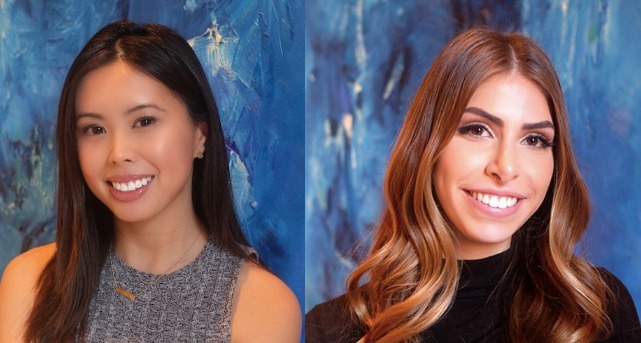 Emerging Industry Leader: Anjelica Ong (left) and Zoe Starkman (right). For the full list of nominees, visit canadianeventawards.com. Winners will be announced at the Canadian Event Awards Gala on March 28th in Toronto at the legendary Carlu.